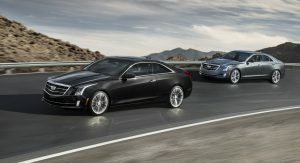 Cadillac President Johan de Nysschen has confirmed plans to eliminate a number of sedans as the company tries to accommodate customers who can’t get enough crossovers. 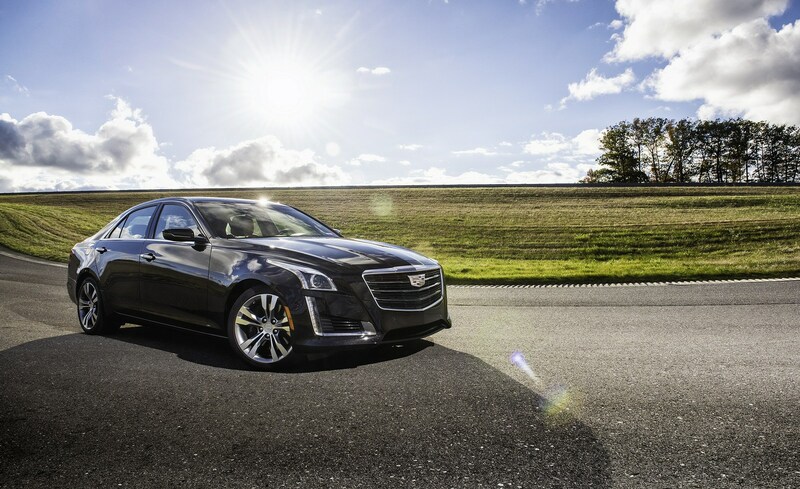 Speaking with Reuters, de Nysschen confirmed “We have to rebalance our sedan portfolio” and this will spell the end for the ATS, CTS, and XTS. The models won’t be phased out overnight but the company doesn’t plan to replace them once their lifecycles end in 2019. 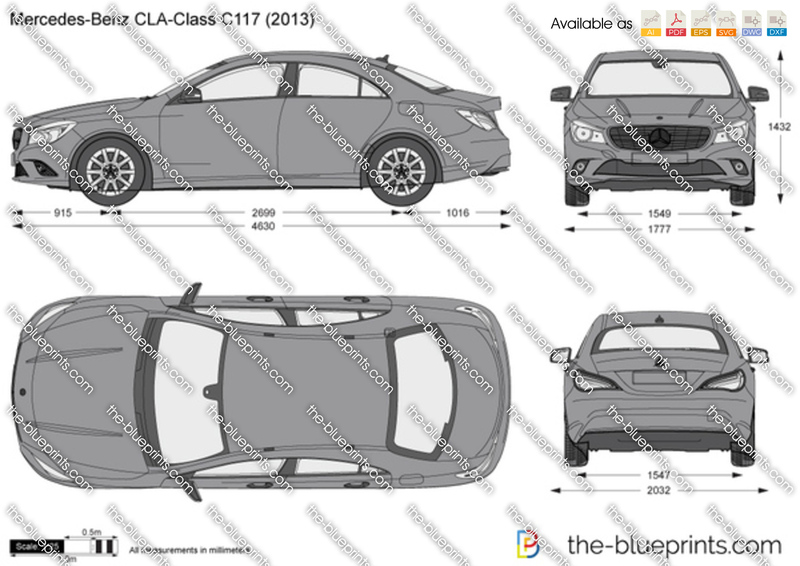 Instead, the company will launch an all-new CT5 which is designed to appeal customers looking for a sedan that costs between $35,000 and $45,000. 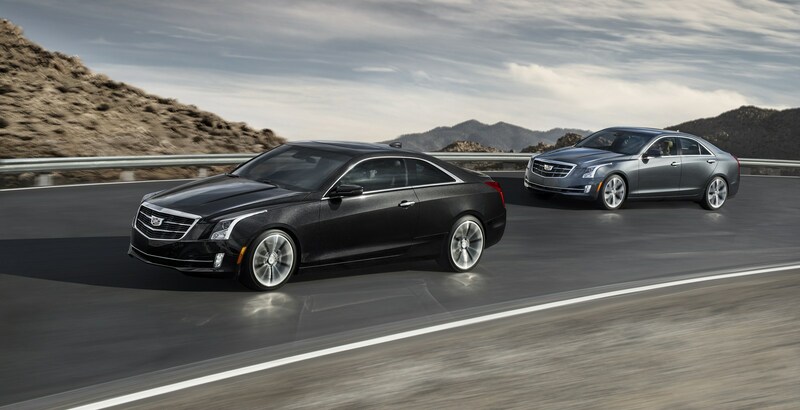 For comparison, the ATS starts $34,595 while the CTS and XTS both start around $45,500. The CT5 will eventually be joined by a new entry-level sedan that will compete with models such as the Audi A3 and Mercedes CLA. 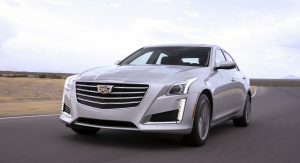 Despite previous reports, the CT6 will continue to be a mainstay of Cadillac’s lineup and will serve as the brand’s flagship sedan. Cadillac needs more crossovers and relief is coming in the form of the all-new XT4. It will be joined by a new three-row crossover which is slated to be introduced by 2019. Why does he make himself look stupid worldwide? Wasn’t it just a few days ago he said that no Cadillac cars is on the chopping block? It’s GM…what do you expect? Cadillac has never gotten right other than with the CTS and the late fifties, early sixties. I understand dumping the ATS and XTS (one is just too damn small; the other a boat). Has any car manufacturer ever replaced 3 cars, (of different sizes) with 1? Can you think of a better way to say “no one is buying our cars so we’re starting over from scrap?” Good luck Johan. I get your point but that might be a stretch. 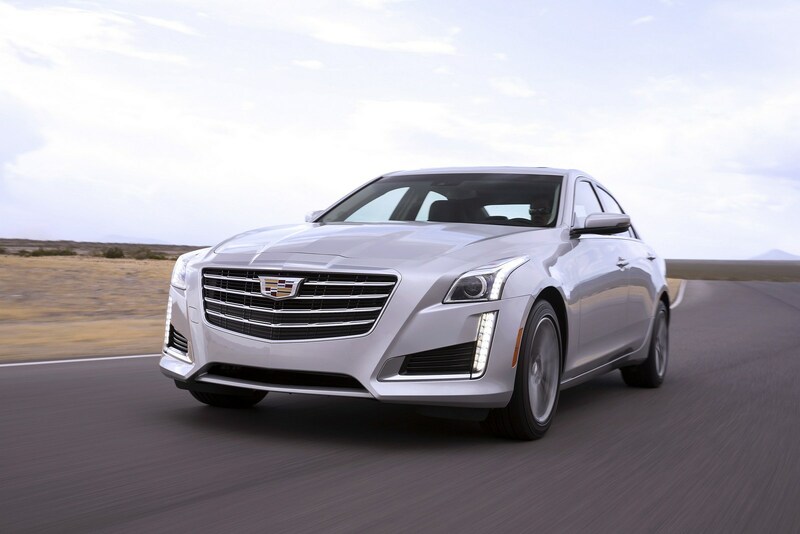 When you combine the sales of the CT6, XTS, and CTS, three cars that are all very similar in size, Cadillac sells the third most midsize sedans in the US, behind Mercedes and its E-class, and the number one selling midsize luxury car, the Lexus ES. 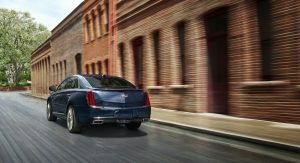 Cadillac now figures that the CT6 on its own should be able to do the job of all 3 sedans combined. The only loser being replaced here really is the ATS. As the owner of a CTS-V I couldn’t agree more. What the hell are they thinking? That sedan sales are in a free fall. Somebody needs to get fired. Cadillac was figuring it out, now this? The Germans have zero problems because they stick to a certain size/name criteria. Exactly. It’s sad to see Cadillac was getting serious until this nonsense happened. 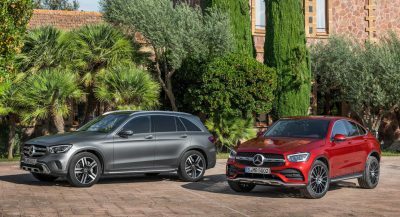 And if you’re going to replace three sedans with a sedan that’s one size, you’re going to lose buyers since they’d want something smaller or bigger, or something a bit sportier or comfortable. You’d need more sedans to cater to as many customers as possible. Basically what I’m saying is that one sedan isn’t going to meet all the demands of every Cadillac sedan consumer. He needs to get the XT4 shown and ready for production asap. Skip the lightly camouflaged concept and just show the production ready vehicle and get it on the road. I would expect the CT5 to be a sort of Acura TLX kinda thing. Cadillac need to move its engineering to Germany and learn like kia did. 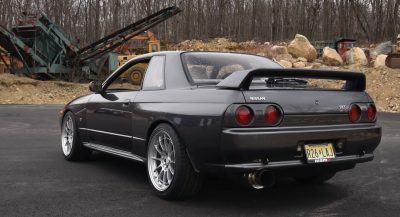 Their cars need to look curvy like a M-B, no more edgy look. Caddy only competes with itself and that’s the problem. Their previous generations are nothing to compare anything to. They literally will never learn. Watch this space for Johan’s replacement…. So. 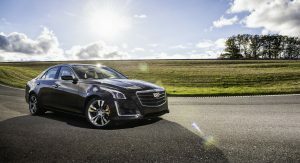 get rid of the CTS which is probably the most popular model. replace it with something else ( based on the horrible CT6) and fill in with Cadillac versions of crappy Chevrolet FWD SUV’s built in China. That’ll show Rolls & Bentley what the “Standard of the World ” is. and its pretty low. You, my friend, are a genius for saying this! The fact that you can think this, and have enough foresight to know this makes every single individual at Cadillac look like a fool! That’s about right. But unless you’re Mercedes, the only winning strategy for building a large “flagship” sedan is to go the CT6-Continental-S90-G90 route, of offering a semi-large sedan for the price of a midsize luxury sedan, or to go really really high end and compete with Rolls and Bentley. Otherwise you’re just throwing money away building a vehicle that won’t justify the costs to develop, build, and sell it. 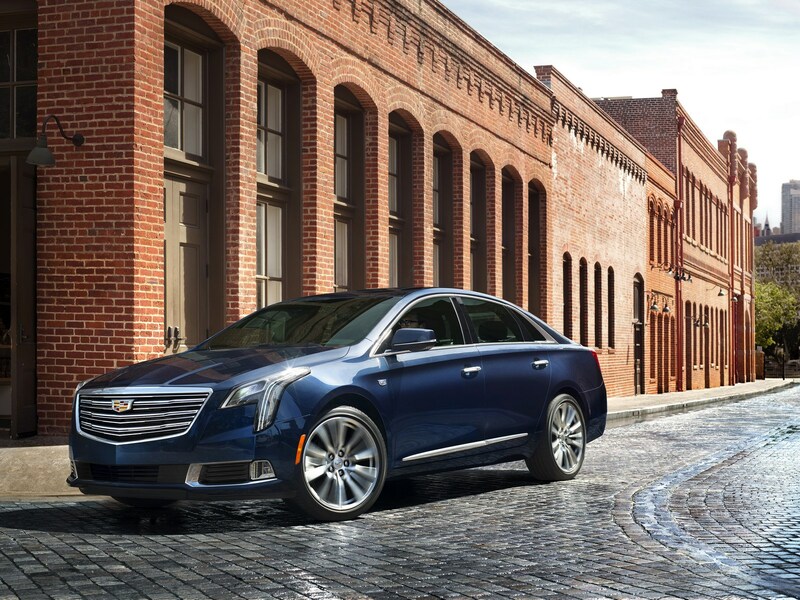 FOR A WHILE THERE CADILLAC WAS BUILDING RESPECT IN THE INDUSTRY AS AN IMPORT ALTERNATIVE. 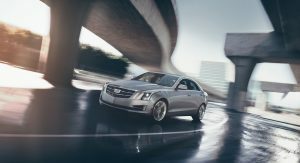 THE PREVIOUS GEN CTS WAS HIGHLY REGARDED THEN THEY CAME OUT WITH THE CURRENT MODEL AND IT SEEMED TO FADE FROM MEMORY. THE ATS HAS BEEN GETTING VERY GOOD REVIEWS AS A DRIVERS CAR SO IT’S A SHAME THEY WANT TO DROP IT. Make the CT4 cheaper and maybe a bit smaller than the ATS just to make bigger the size interval between it and the CT5, be the only RWD offer in this category and it’s easier to have some captive audience. OK, Caddy must do some other things to go back to what it was. This CT/XT(number) scheme is awful and makes an American brand look like ashamed of its tradition of real names. Lincoln used to name its cars by MK(letter), ditch this when released the new Continental and hasn’t anything to complain. Actually, looking back at Cadillac’s past names, right at the very beginning, they were Series numbers which lasted for almost 70 year before it ended in the early 70’s. The ‘real names’ of Cadillac are the historical anomaly that don’t fit. Can’t believe they will abandon the CTS and the ATS. Disappointing.. Sad but probably the right course. People want crossovers, that’s just the terrible reality of the market. Chrysler’s pitch to GM is starting to make sense. 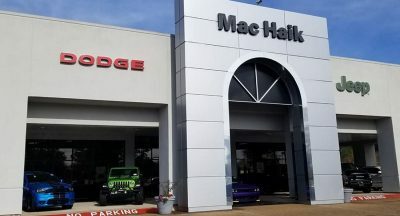 GM is having a hard time selling cars like Chrysler did, and it would have helped both companies if GM had built Chrysler and Dodge vehicles off GM architectures helping GM keep its factories going. We’ve told you before, and you were just as wrong then as you are now. GM, despite this news, is in better shape than FCA. We’ve mentioned how the 200K unit a year Malibu has effectively buried the 200, and how the LX platform is so savagely old it’s has practically fossilized. Meanwhile, FCA is still foolishly concerned with pushing more units out at a loss with high discounts whereas GM wants greater revenue and less residual loss with incentives. It was no secret that Sergio only wanted GM’s factories as manufacturing surplus, as he has no idea how to sell something on merits other than volume. How else could someone hopeless try to equate Lancia and Chrysler in the early days of the FCA merger? So no more CTS-V? How incredibly stupid. 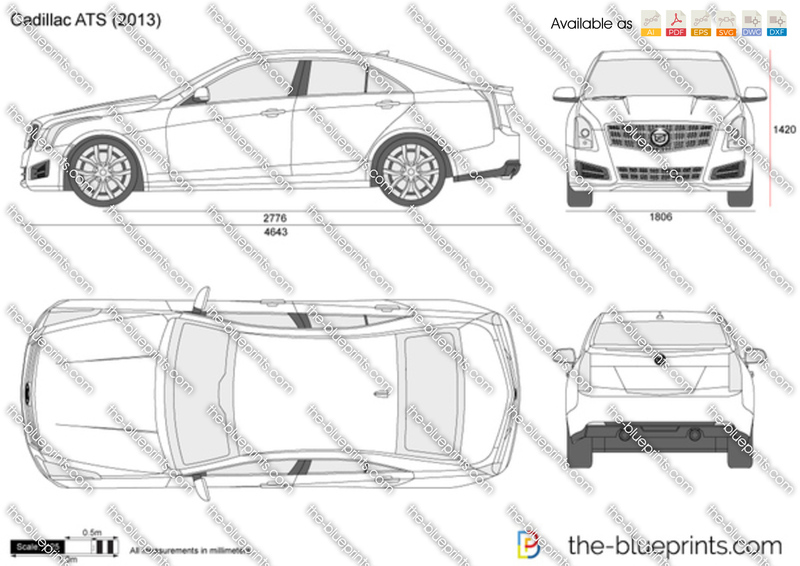 So basically… as far as sedans are concerned – Cadillac is going to sell only a ‘Fleetwood’ and a ‘Cimarron’. No CTS-V, but that doesn’t mean there won’t be a CT5-V. Fleetwood and Cimarron are too distant from the present to be relevant to anyone anymore, and they don’t fit the nomenclature, and they never had one even in their heyday. While they getting rid of those cars, also change the names. CT sounds so plebian, seedy or city. Eldorado, Fleetwood, Sixteen, Seville…Once Cadillacs were beautiful, well engineered, truly luxurious and had names you could remember. What the hell is a CT5? Its unrelatable, stands for nothing immediately recognizable, denotes no engine type or size, nor sounds very pretty rolling off the tongue. And their naming convention is just the tip of the iceberg of all that is wrong with Cadillac. I get that Cadillac is trying to mimic the industry leaders, but Cadillac names used set them apart while BMW’s were just a “325i” or a “5-series” back in the day. Don’t copy, just makes you appear weak. Innovate, lead the way, carve out your own identity. Or, just poach a bunch of executives from Audi or MB already. Their brands have done well so let them reshape this failing brand entirely. Cadillac’s is a sad story, given the brands incredible history. It’s interesting how Lincoln went back to Continental for their new sedan. I honestly don’t get alpha-numeric “names.” MKC, CT6, Q50, XC90. They should at least use their old nomenclature, like Series 75, to stand out. Cadillac is entering the same world as Acura – taking once recognizable product and replacing it with something else, though at least some of it makes sense. 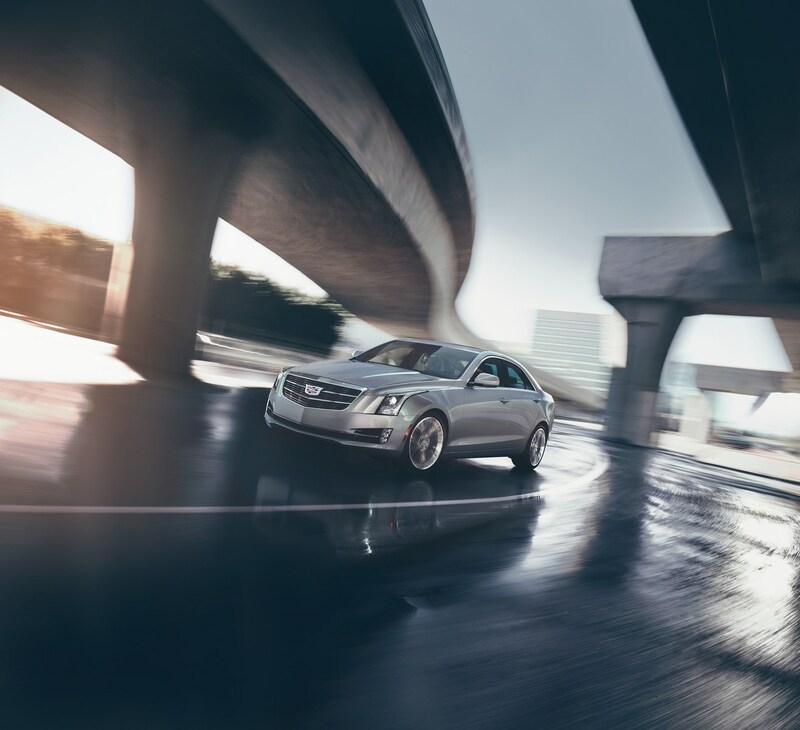 The CTS grew quite a bit in its 3rd generation – but why do that if they knew the CT6 was on its way? The ATS isn’t good enough in the ways people care about to make a difference. Sure it drives well, but the interior doesn’t measure up to a C class and there’s less room in the back than an Audi or BMW. Replace both cars with something the size of a Q50 (or 2nd generation CTS), and try again. Push the CT6 upscale, unless you want them to become the Lincoln Town Car (read: airport limo) of the 21st century. 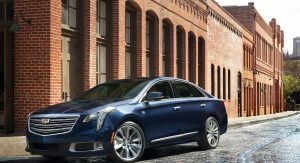 To prevent that, the XTS should be produced for as long as there’s a livery market for it. For god’s sake, Johan, pick a strategy and stick with it! You’re hopeless! 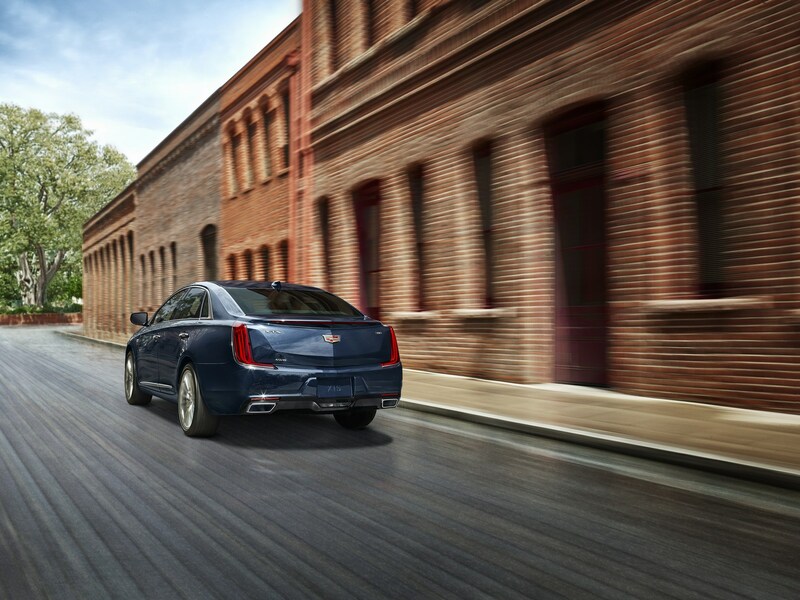 There’s nothing to grab onto at Cadillac. You show beautiful concepts you have zero intention of bringing to market. You introduce cars to critical acclaim, then cancel them a few years later. I give up on you. Do whatever you want with crossovers. I’m out. GM never follows through with anything. And they never sweat the details. 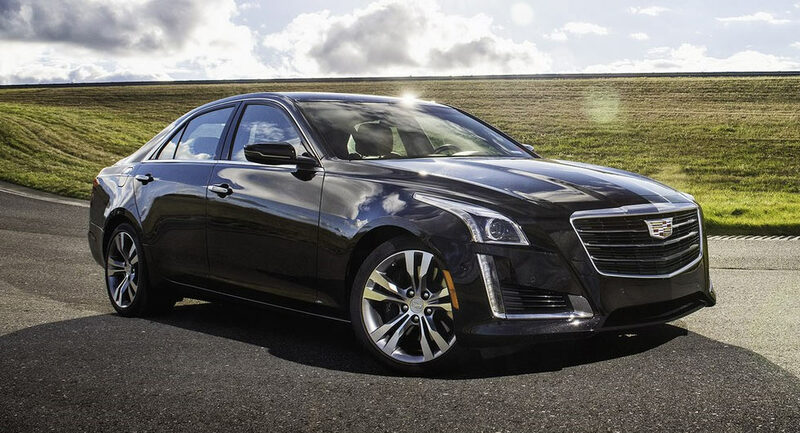 Shutting the door on an ATS coupe sounds the same as tipping over a filing cabinet full of frying pans. GM just doesn’t get it. They don’t care, and they never will.